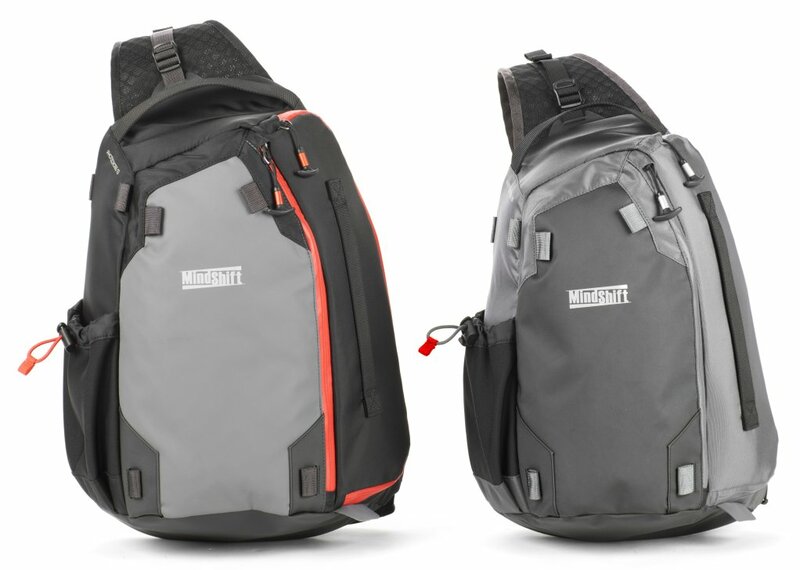 Our good friends over at MindShift Gear has just informed us that they have released new Adventure Photo Sling Bags. The new sling bags allow photographers to carry a tripod, laptop, and have zipper pulls that can be easily opened while wearing gloves. Adventure photographers need a camera bag that’s as tough as they are. With its rugged materials and faceted design, the MindShift PhotoCross 10 sling bag will protect your gear from another punishing trip into the wild. The PhotoCross is built to withstand the elements, yet comfortable enough to wear on long days in the field. This sling bag stays out of the way when you’re scrambling but offers quick access to your camera when you’re ready to take the shot. The PhotoCross 10 retails for $114.99 and PhotoCross 13 retails for $129.99. Don’t forget that with our special partnership with MindShift Gear that you receive free gear and free shipping when you order using our special link. SANTA ROSA, CALIF – Adventure photographers need a camera bag that’s as tough as they are. With its rugged materials and faceted design, MindShift Gear’s new PhotoCross sling bags protect a photographer’s gear from punishing trips into the wild. The PhotoCross is built to withstand the elements, yet comfortable enough to wear on long days in the field. These sling bags stay out of the way when scrambling but offer quick camera access when ready to take the shot. They feature weatherproof zippers and abrasion-resistant materials, plus a carrying system for tripods or jackets. Think Tank Dividers Inside SKB Hard Cases!